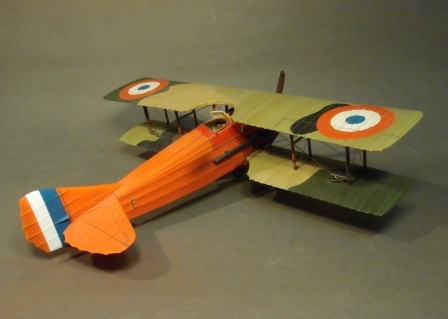 developed by Société Pour L'Aviation et ses Dérivés (SPAD) from the earlier highly successful SPAD S.VII. with 8,472 built and orders for around 10,000 more cancelled at the armistice. 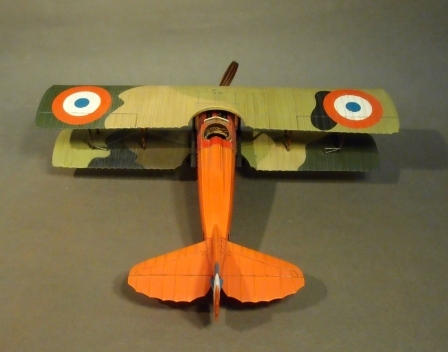 was the fourth ranked French ace pilot of the First World War. Tunisia and was athletic from an early age. He was short but had an erect stance, and was exceptionally strong. He boxed and played football. His desire to fly led him to attempt to become a pilot for the Ottoman Empire. When that failed, he enlisted in the First Engineering Regiment in Versailles, and ended up as a cook. He repeatedly requested pilot's training. where he flew reconnaissance missions in Bleriots. He also flew some of the first night-time bombing missions of the war. and this served him well when he was hit by a 77mm shell on October 30, 1914.
but behind the French lines. which was re-equipped with new Spad XIIIs. "Whoever rubs against me gets pricked". They also adopted his black thistle insignia on their planes. Hector Garaud, and American David Putnam. By war's end, he was credited with 41 confirmed victories and 64 probables. 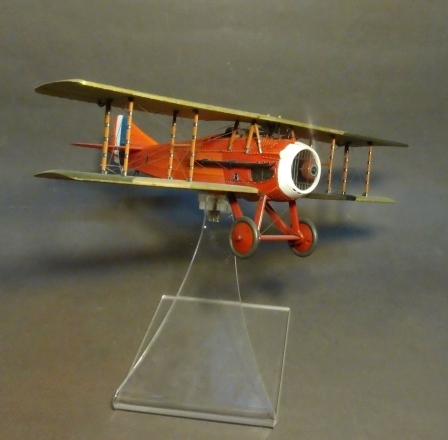 G. F. Madon painted the fuselage and tail of his aircraft red. 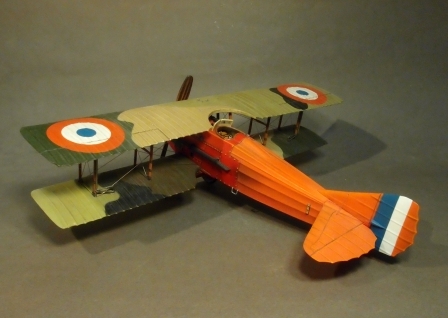 One of his SPAD XIII had an all-red fuselage and white radiator cowl.